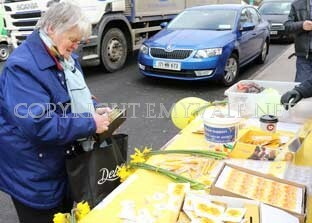 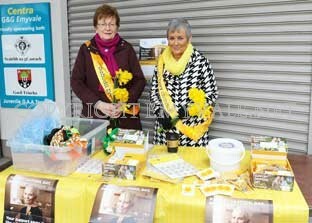 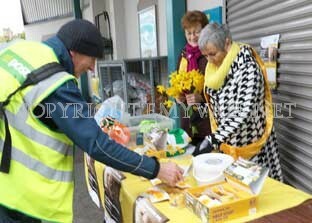 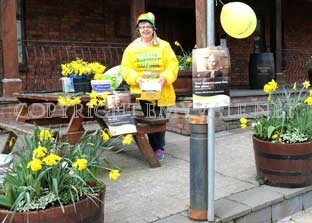 Thanks to the great and voluntary work by Pauline Treanor Daffodil Day was held in the Emyvale area on Friday, March 23rd. 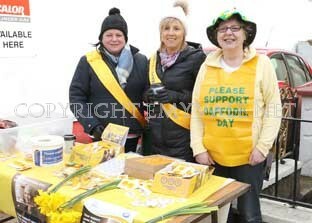 Thanks too to all those who volunteered to stand in the freezing cold at the collection tables. 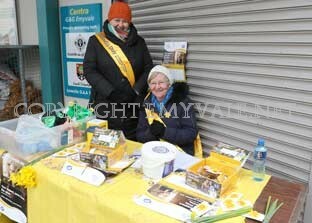 Thanks to the businesses beside the Collection points for their cooperation and support and thanks to all who contributed in any way to the success of the venture. 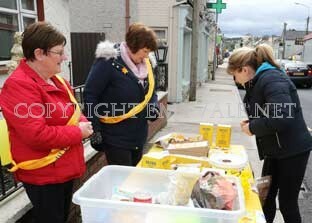 The total will be given eher when all monies have been collected and counted. 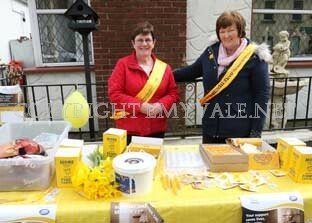 That money will then be lodged to the Irish Cancer Society account.